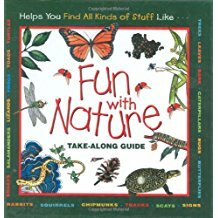 Inside: A selection of our favorite children's books on nature- perfect for Earth Day and every day! This book list is great for active and curious kids, and a helpful homeschool nature study resource. He's still in pajamas, my coffee's barely sipped, and he's already full throttle. The karate kicks turn to cartwheels then somersaults. He's been out of bed for five minutes. Taking a deep breath, I call to him: "Hey, buddy! Breakfast isn't done yet, why don't you grab a book for us to read?" He rolls over to our bookshelves to see what he can find. It's not always easy to move as fast as our active kids (especially first thing in the morning), so enjoying a book together is a good compromise. The ones that keep them engaged the longest spark their curiosity and laughter. They also enjoy adventures with a tiny bit of danger- like a dragon. He gallops back gripping a book as I quickly sip my coffee. Going on adventures takes fuel! >>free book list printable at end of post! After Jame's parents are tragically eaten by a rhinoceros, he goes to live with his horrible aunts. Luckily, he ends up in a giant peach adventure with oversized insects instead. 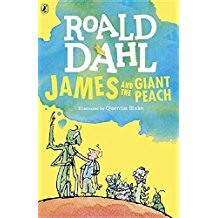 A great introduction to Dahl for kids, it's an imagination-grower and fun to read. Alice grows up and goes to faraway places, then finally settles beside the sea. 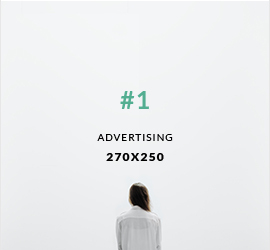 But there's one more thing she needs to do- find a way to make the world more beautiful. 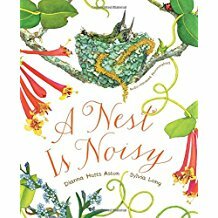 A wonderful kid-friendly message about small acts of kindness and nature preservation. 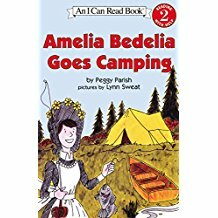 If your kids aren't familiar with Amelia Bedelia, her antics are sure to cause giggles. 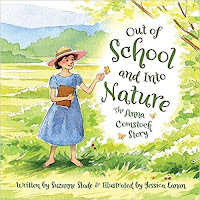 In this book, she goes camping for the first time and learns all sorts of lessons- like pitching a tent doesn't mean throwing it in the bushes. These friends love to go on nature adventures- when they're not keeping their good friend Toad out of trouble. Fun to read, it's easy to pick up & put down- perfect for waiting rooms and restaurants (from experience). 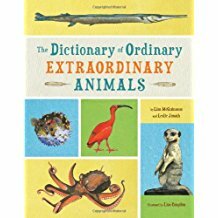 Our favorite animal dictionary! 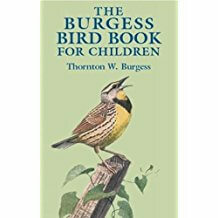 The gorgeous illustrations include a quick summary for each animal with fun facts that us parents didn't even know. Fun Fact: The eye of a flamingo is larger than its brain! A great, kid-friendly guide about animals, tracks, and trees with scrapbook space throughout to make it their own. Our daughter got a copy last year and it's filled with her notes and drawings. Much loved! 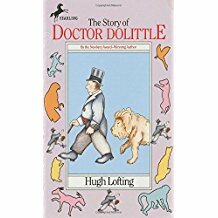 Dr. Doolittle likes treating people, but loves treating animals even more. With the help of his parrot, he learns to talk their language and give them the help they really need. But how can they help him? The wording of this timeless story is great, and it makes us laugh out loud. The animals come everyday to drink in the water hole- but why is it disappearing? 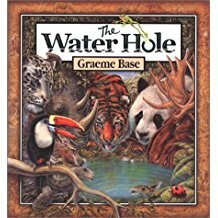 So many layers of goodness in this book: gorgeous illustrations, each page is based on a different country, two layers of look & find, and a timely message on water conservation. 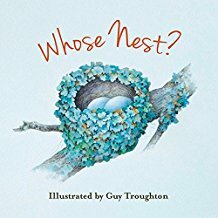 Where does everyone and everything live? 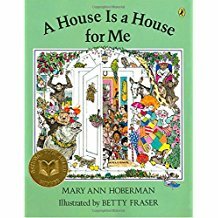 This rhyming treasure teaches great vocabulary- "Houses for rabbits are hutches. "- and a wonderful message: "And the earth is a house for us all." 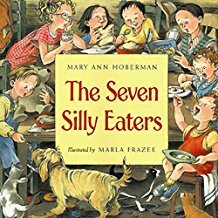 A great morning read-aloud for homeschoolers! A nighttime adventure on the farm! 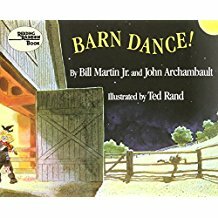 A Midwestern classic with farm animals and square dancing. Good for getting kids up and dancing (if you want to). Watch an oak tree grow from an acorn- and the world change around it. This timeline starts in 1775 and ends in 2000. A great parallel book for other unit studies and a light history introduction. It's amazing what can happen in 200 years! 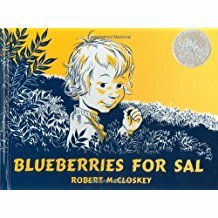 Sal loves blueberries, but so do bears! What will happen when they discover each other? A classic for a reason, this is a curious exploration with a happy ending. 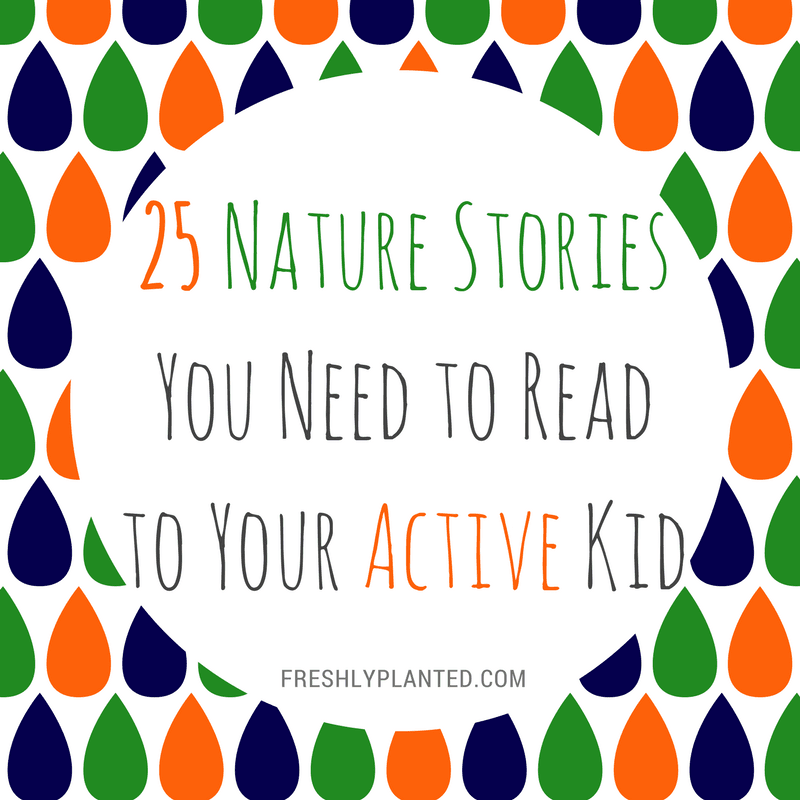 Six neighborhood friends explore their countryside and go on nature adventures. 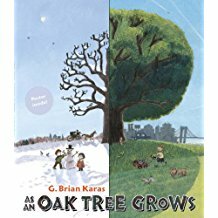 A great book on getting along with friends and working together. 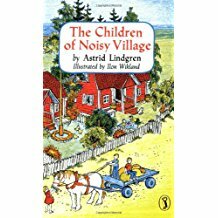 From the author of Pippi Longstocking (another favorite). 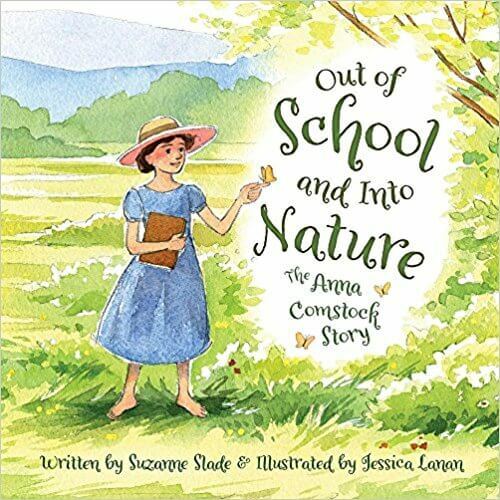 Anna Comstock became a pioneer for female scientists, and it began with exploring her own backyard. 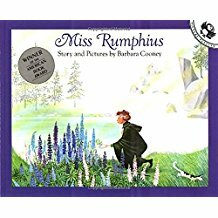 We loved learning about this amazing naturalist & gifted illustrator who wrote books and created science & nature studies for school-children. What does rich look like? This young girl feels poor until her family reminds her of their many blessings- including those in nature. A great book on gratitude with magical drawings by Parnall. This duo also wrote The Other Way to Listen. Journey through the seasons with the Peters family! Each child loves a different food- how will Mrs. Peters feed them all? 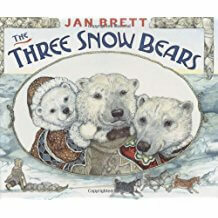 A delight to read, Frazee's illustrations tell their own stories too. 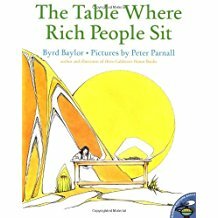 One of my favorites when I was a child, we've read this over and over as a family. 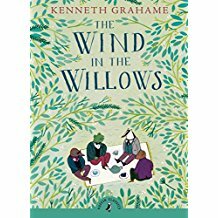 The characters are fantastic and it's engaging for all ages. A great book on friends, and how to be a good one. 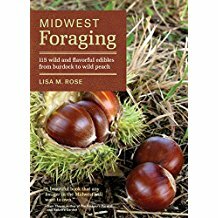 Because active kids get hungry, this is a great beginning guide to foraging. 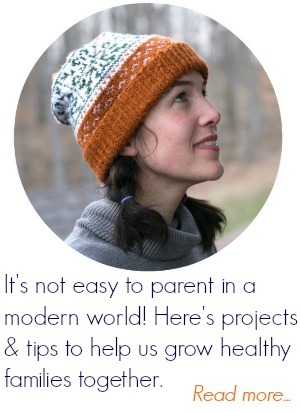 With lots of pictures for easy identification and kid-friendly recipe ideas. Our first foraging pick: Wood Sorrel (p. 296)- easy to find with a slight lemony taste. 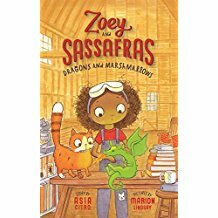 *Quick disclaimer: We received a copy of Zoey and Sassfras to review, but all opinions, recommendations, and true adoration are our own. 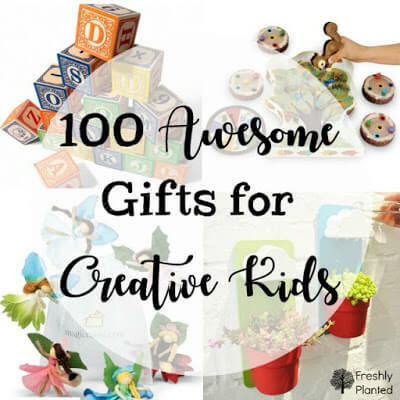 This is a great list of books! I'm familiar with several of them. 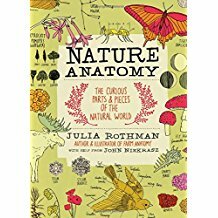 I love the whole Julia Rothman collection (we have all of them). Such good stuff in those! 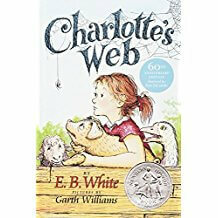 If you're looking for a list of the best story books for kids, we've compiled the most cherished books of childhood. 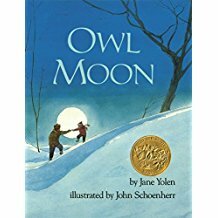 A fantastic list of cat stories for Kids that never get old, and will live on in your children’s hearts.